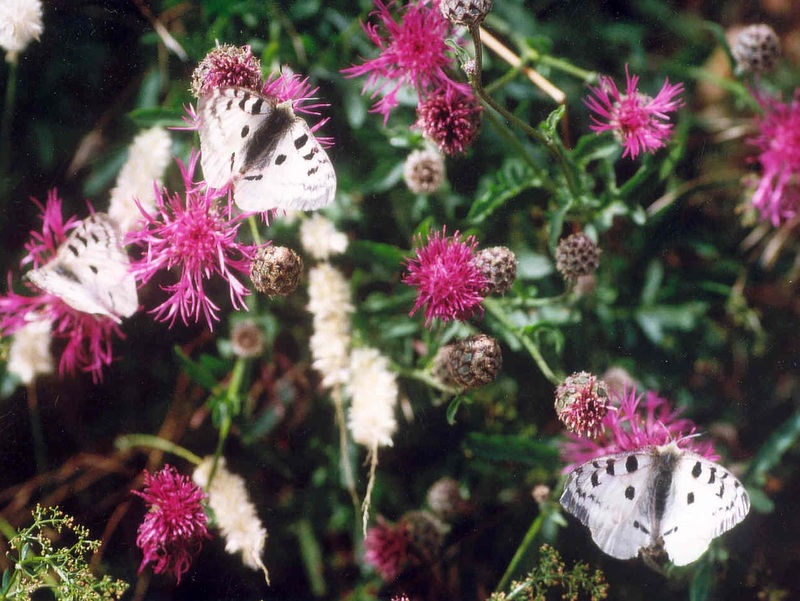 Fluctuating asymmetry is a phenomenon typical for populations suffering from long-lasting isolation, like many relict populations of the Apollo butterfly (Parnassius apollo). Isolations of populations often cause losses of genetic information and are therefore accompanied by genetic depressions. These processes often affect morphological asymmetries. We analysed wing-patterns of highly isolated Central European populations with some of them already being extinct, and compared these with individuals from the Alps, where the species still occur in large metapopulations. Additional analyses were performed on a set of 30 butterfly species to analyse general trends of morphological variance (phenotypic plasticity and fluctuating asymmetry) to understand the evolution of wing-patterns of butterflies (markers: geometric morphometrics to analyse morphological wing features, funded by the Fonds national de la recherche Luxembourg FNR and Musée national d´histoire naturelle Luxembourg). Read more: Habel JC, Reuter M, Drees C, Pfaender J (2012) Does isolation affect phenotypic variability and fluctuating asymmetry in the endangered Red Apollo? Journal of Insect Conservation 16: 571-579. Habel JC, FingerA, Meyer M, Louy D, Zachos F, Assmann T, Schmitt T (2009) Unprecedented long-term genetic monomorphism in an endangered relict butterfly species. Conservation Genetics 10:1659-1665.